The queen of easy vegan recipes, Robin Robertson, has another cookbook out (what is she at, like 328 cookbooks? ), and I think all of you set-it-and-forget-it mavens are going to love it! Fresh from the Vegan Slow Cooker contains 200 vegan recipes for your crockpot (I mean it, how does she come up with SO many recipes?? 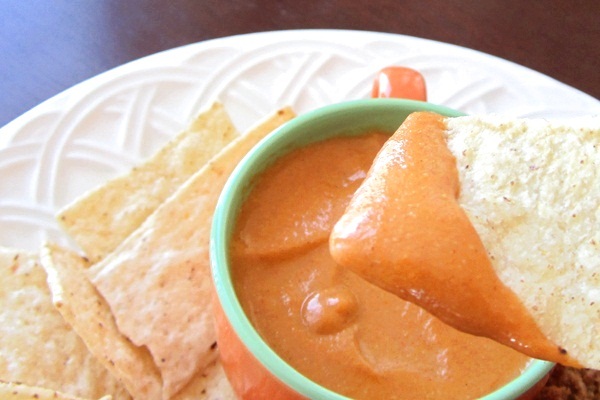 ), including this fabulous tomato queso dip. 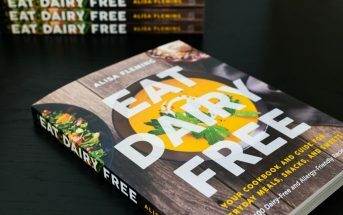 Some of the recipes that immediately caught my eye in Fresh from the Vegan Slow Cooker included the Savory Mediterranean Cheesecake, Seven-Spice Cashews, Chipotle Corn Chowder, Slow Cooker Pho (vegan pho! I so want to try this), Creole-Style Jambalaya, Artichoke Risotto, Jerk Tempeh with Sweet Potatoes and Onions, Puttanesca Pizza, Just the Stuffing, Maple-Dijon Glazed Root Vegetables, Butternut Butter, and Chocolate–Peanut Butter Cheesecake. Though it did have a cheesy flavor vibe, what we liked most about this dip was its rich texture and full-bodied flavor. For a dip that is relatively low in fat, this vegan slow cooker recipe has amazing comfort food appeal. This recipe is adapted from Robin Robertson's cookbook, Fresh from the Vegan Slow Cooker. The unchanged portions are reprinted with permissions. 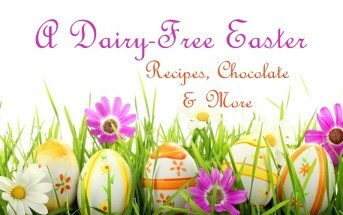 To note, my version is low fat, but Robin's original recipe is virtually fat-free! 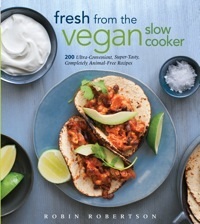 For her recipe, get a copy of Fresh from the Vegan Slow Cooker. Grind the cashews in your spice grinder until powdered, about 30 seconds. Place the tomatoes with juice in your blender or food processor and puree until smooth. Add the ground cashews, nutritional yeast, mustard, onion powder, garlic powder, cumin, chili powder, and salt, and blend until smooth. Lightly oil the insert of the slow cooker or spray it with cooking spray, and transfer the queso mixture to the cooker. Stir in the water until well incorporated (use less for a thicker dip, you can add more later if it thickens too much). Cover and cook on Low, stirring occasionally, for 2 hours, or until the mixture is thick and hot. If the mixture isn’t thick after 2 hours, turn the setting to High, remove the lid, and cook for 20 to 30 minutes longer. When ready to serve, spoon about ⅓ cup of the queso into a small bowl, stir in the lemon juice, then stir the mixture back into the slow cooker. Taste, add pepper to taste, and adjust the seasonings, if needed. I’ve been trying out several vegan recipes and so far this is my favorite. It’s creamy spicy perfection. You have a new fan. Awesome! Thanks for your feedback Jacie. Can I just leave out the cashews or should I sub with something else? We have a tree nut allergy. Brianna, the cashews give it body, richness, creaminess, and cut into the acidity a bit. 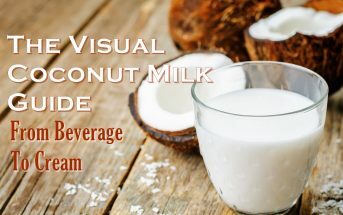 Though not identical, you can trial substituting ground sunflower seeds or full fat coconut milk. 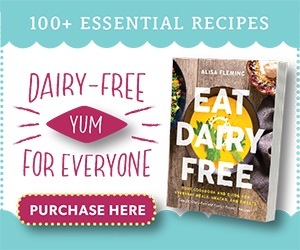 Made this for my dairy-loving bookclub last night and everyone LOVED it! 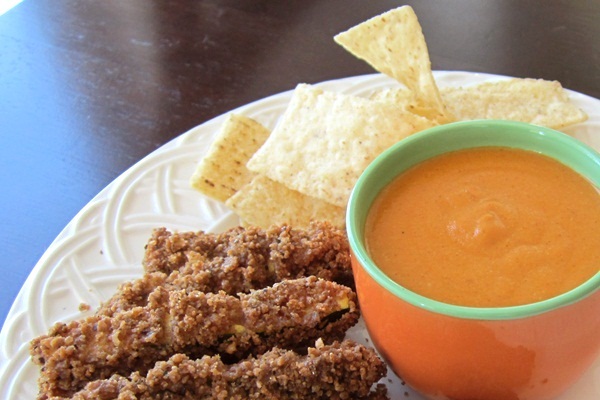 Perfect dip for football season! Tomato Queso Dip? Amazing. 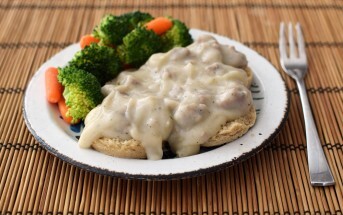 I never would of thought you could cook up this in a Slow Cooker. Going to try it myself tomorrow! 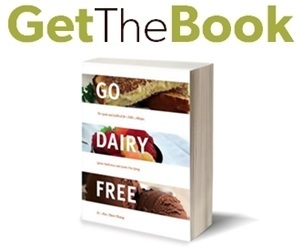 I’m looking for a book for vegan. So was the queso dip any good? What’s the verdict? Thanks! Hi Gabby, I wouldn’t post a recipe that I didn’t like! This is the version of the recipe from my kitchen. Thank you so much for the delicious-looking pictures and for sharing your recipes. 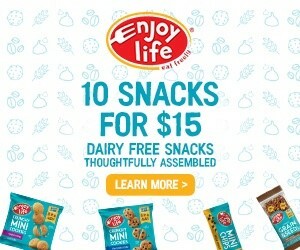 Another great site for recipes is ChooseVeg.com.